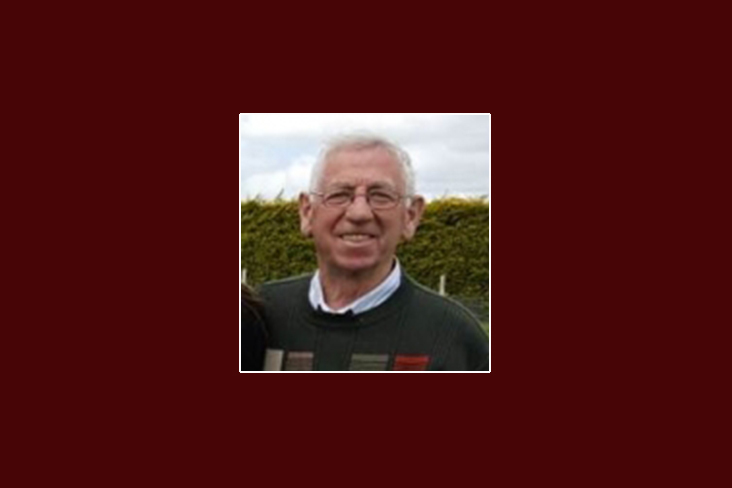 There was widespread sadness throughout the greater Athboy area following the news of the sad passing of Billy McGovern. The 83-year-old had given a lifetime of service to the Athboy and Martinstown GAA clubs and recently attended Clann na nGael intermediate hurlers championship clash against Donaghmore/Ashbourne. He moved back to Athboy where he had played underage, lining out for the Athboy club’s hurlers and footballers and was a mainstay of their 1955 JHC success over Navan O’Mahonys. Billy lined out usually at centre or wing forward in both codes and was an influential figure for Athboy as they claimed the JFC title in 1957. During this time, he progressed to the Meath senior hurling squad where he excelled. One game that stands out for those who can remember was when Billy was marked by the legendary Westmeath player John ‘Jobber’ McGrath, with Billy McGovern coming out on top in this dual according to many reports. A serious knee injury sustained in the late 1950s curtailed Billy’s playing career, although he was introduced as a sub in the 1960 IFC final win over St Patrick’s. A Feis Cup victory in 1964 was followed by a move to the newly formed Martinstown where Billy continued to play in both grades despite that injury. He was part of the Martinstown squad that captured the JFC title in 1969 before bringing his playing career to an end. Billy’s involvement with the GAA was far from over though as he became a huge driving force behind underage games in the Athboy club. His sons Liam, Sean, Brendan, Eamonn and Christopher all wore the Athboy jersey, indeed all donned the Meath colours at different levels. A common sight in Athboy throughout the 1970s and 80s was Billy and his wife Betty with a car load of young players heading off to games all over the county. A true legend of the club, his support continued to the very end.